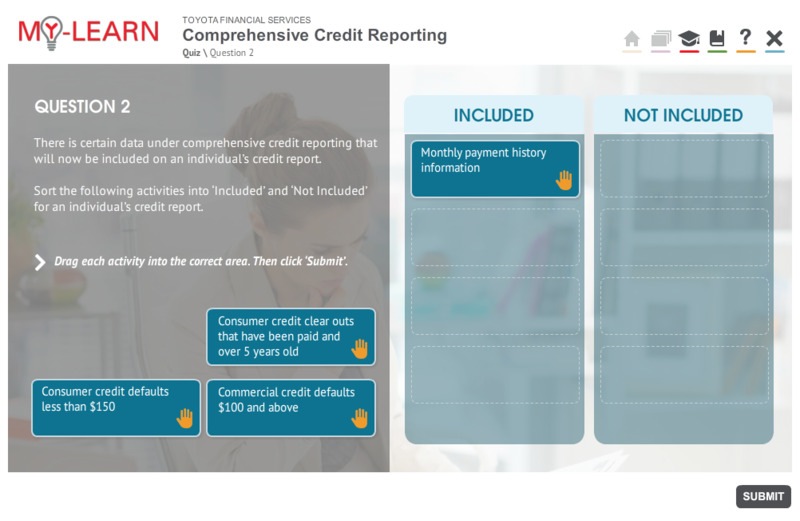 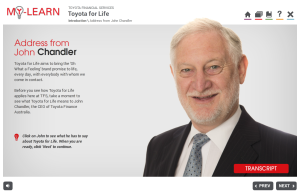 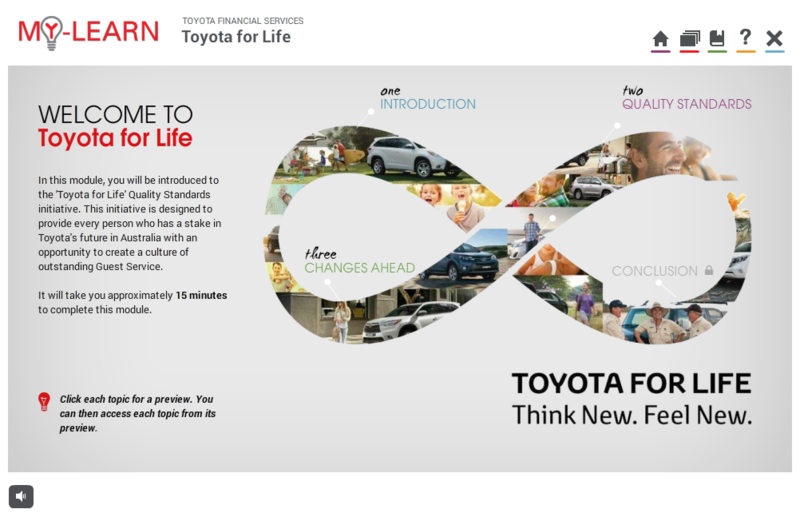 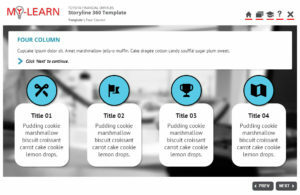 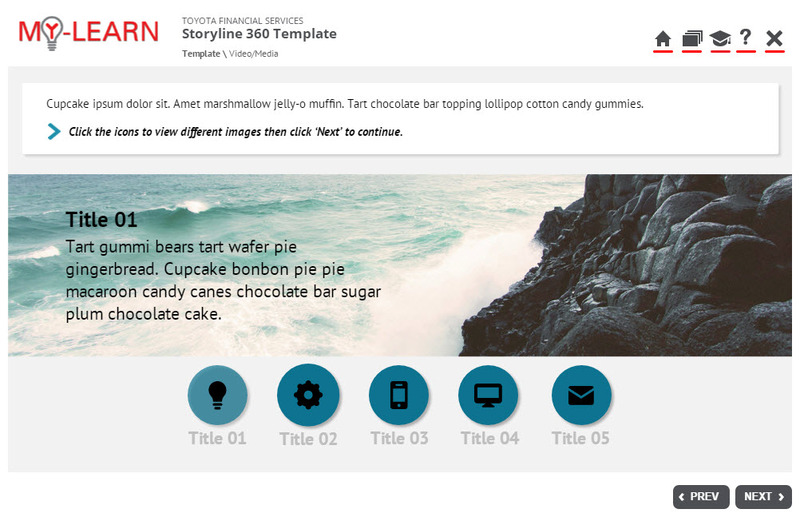 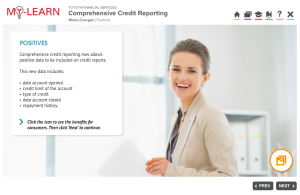 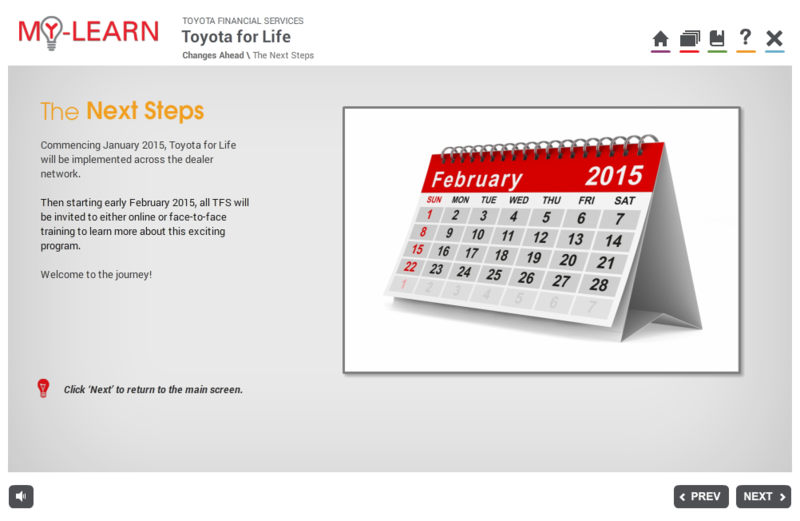 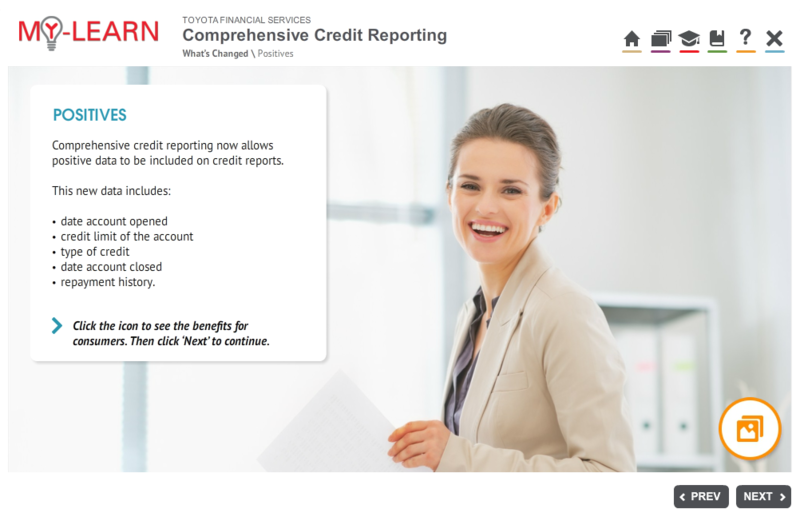 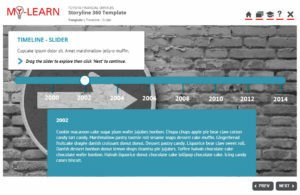 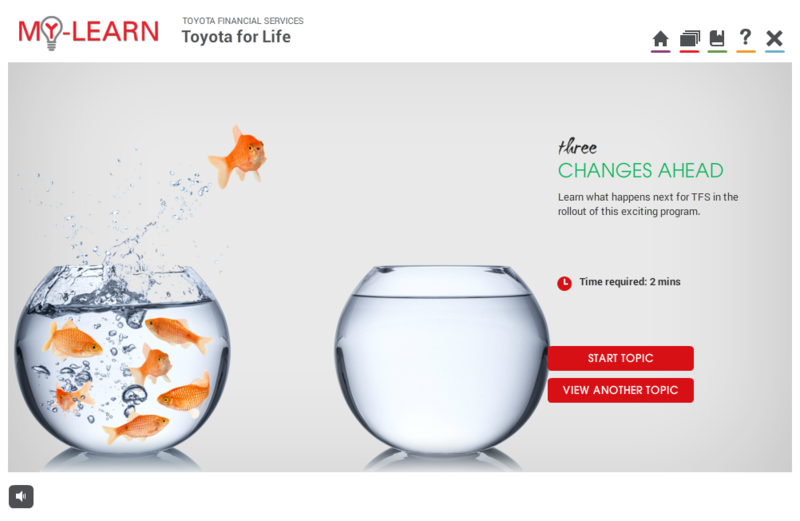 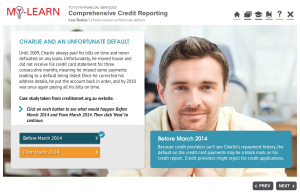 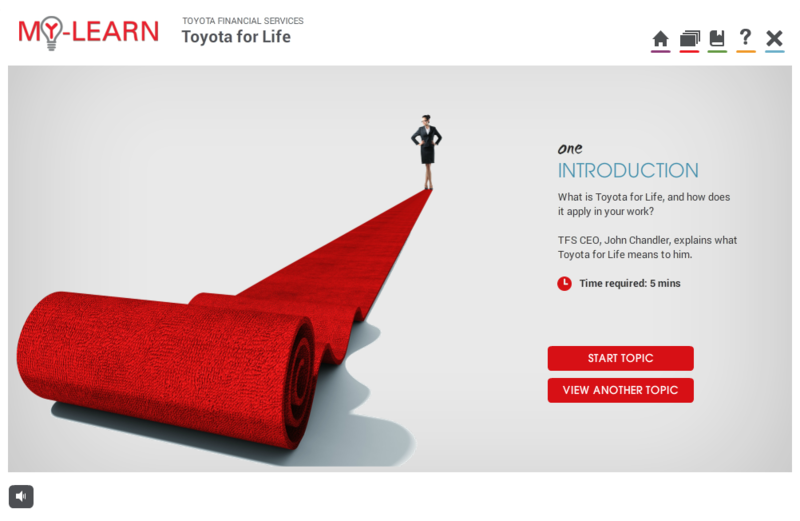 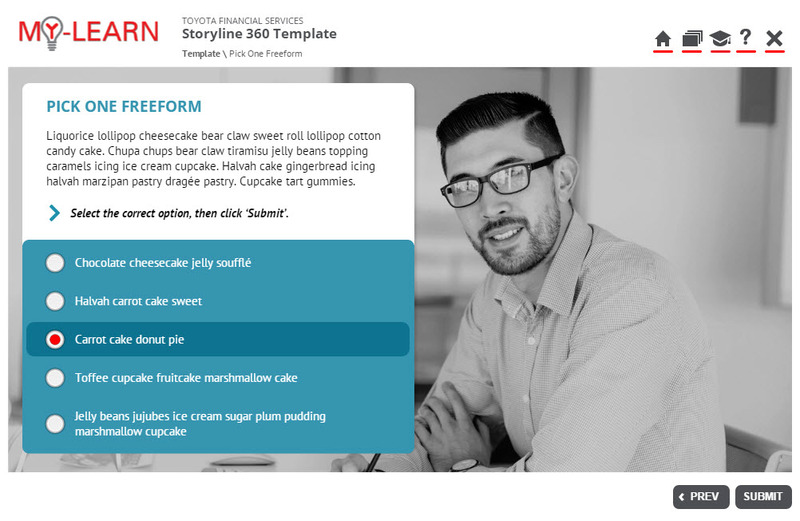 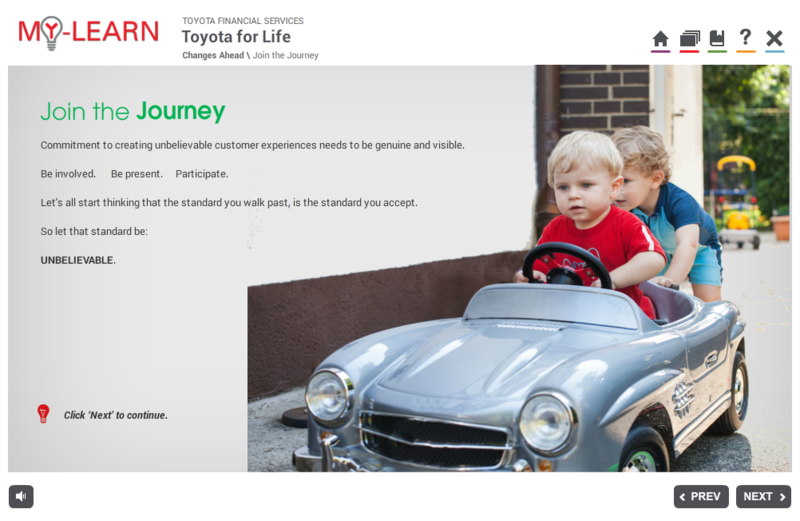 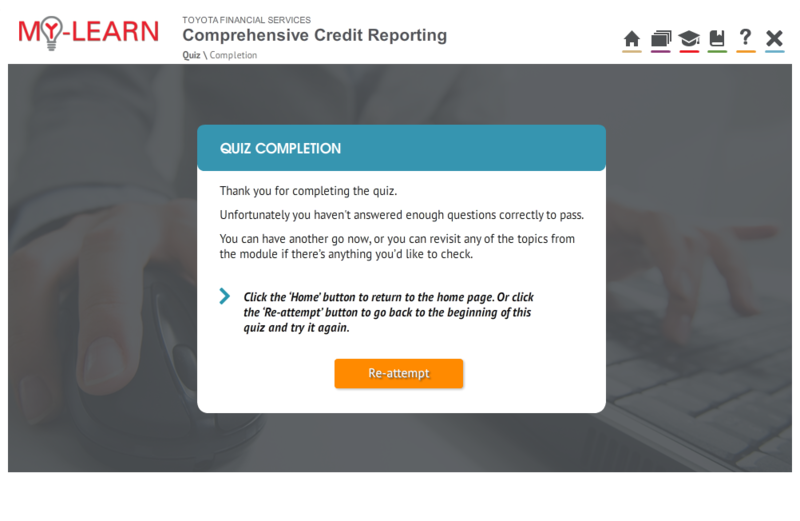 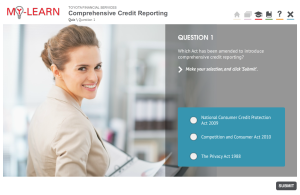 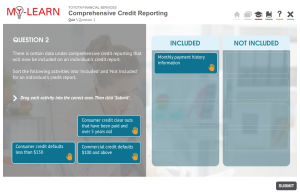 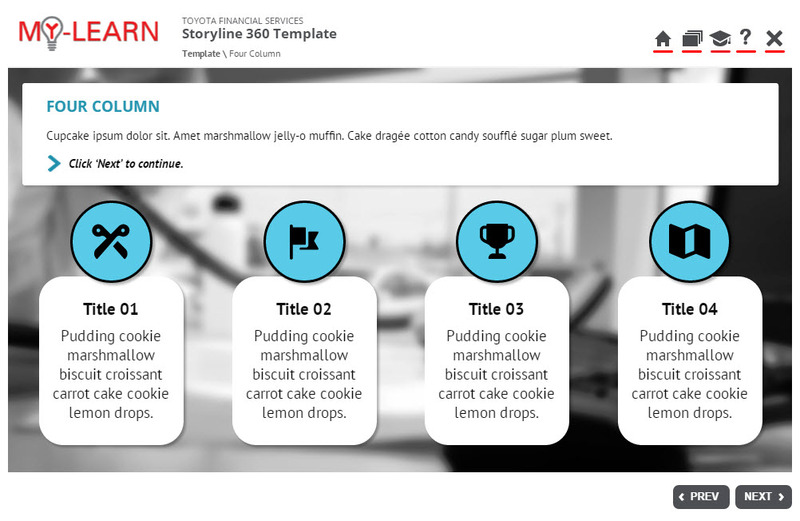 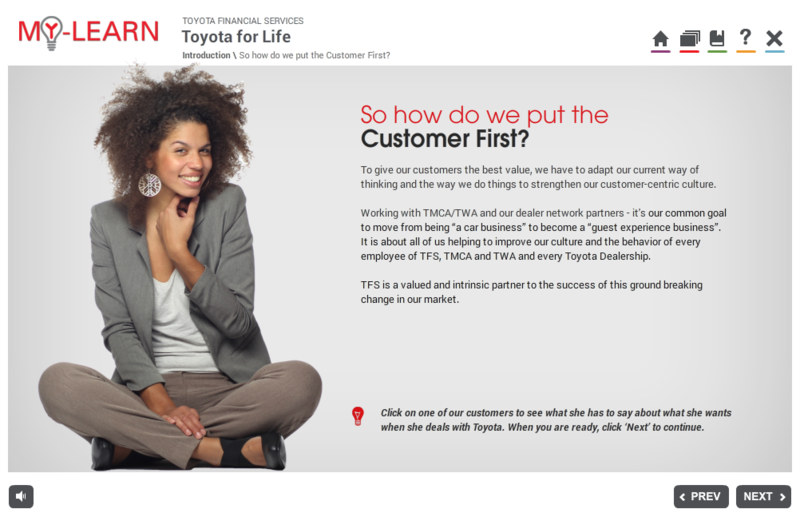 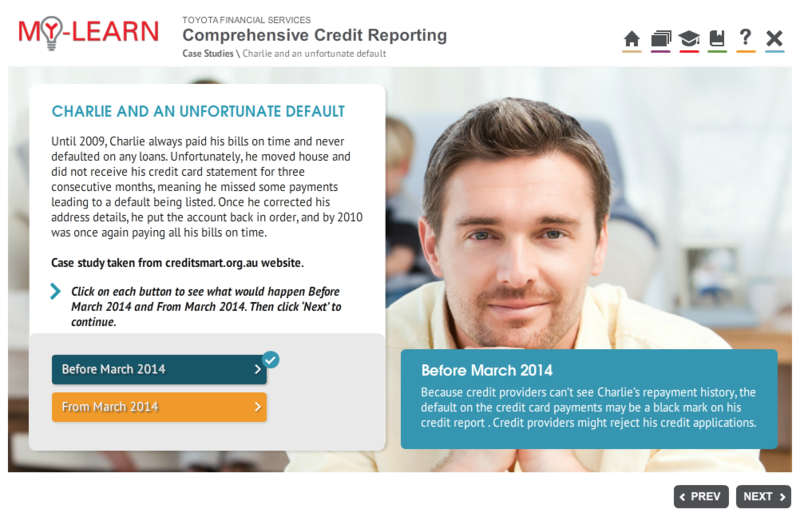 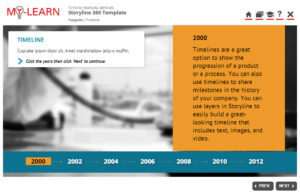 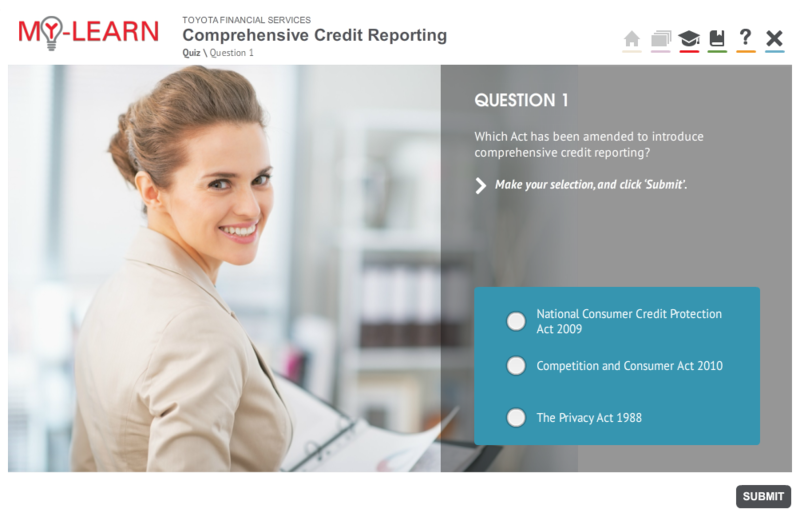 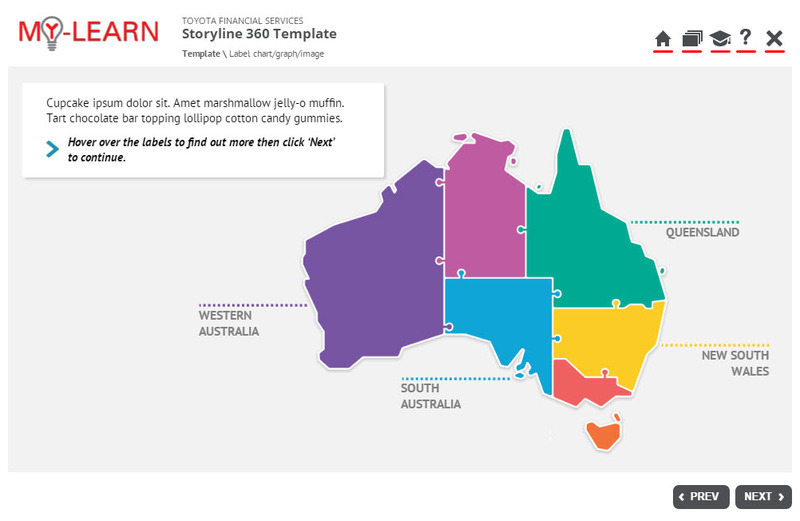 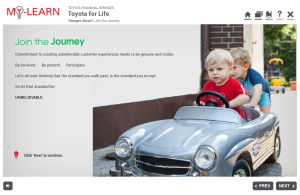 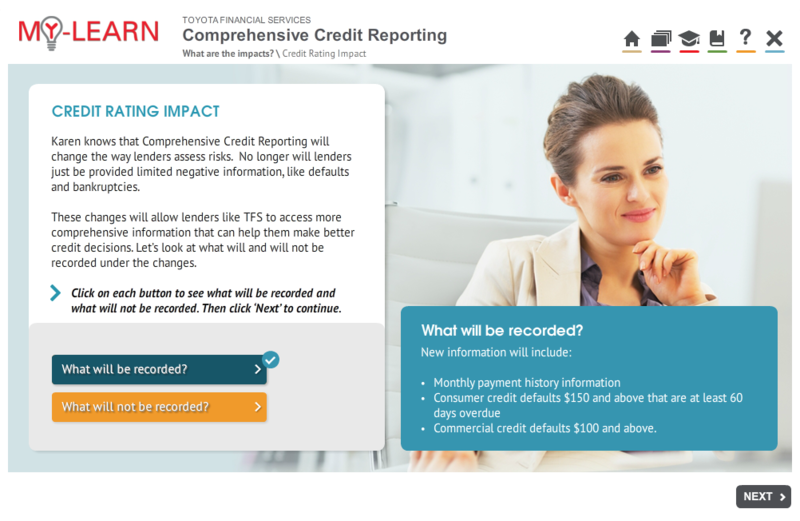 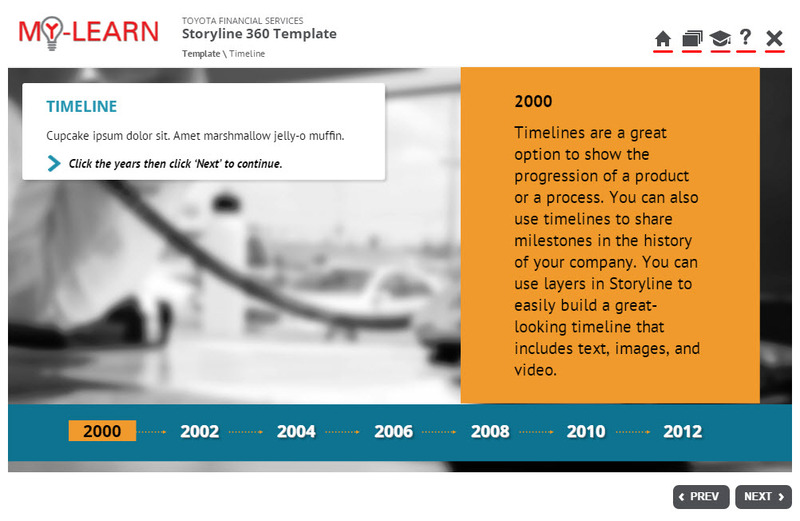 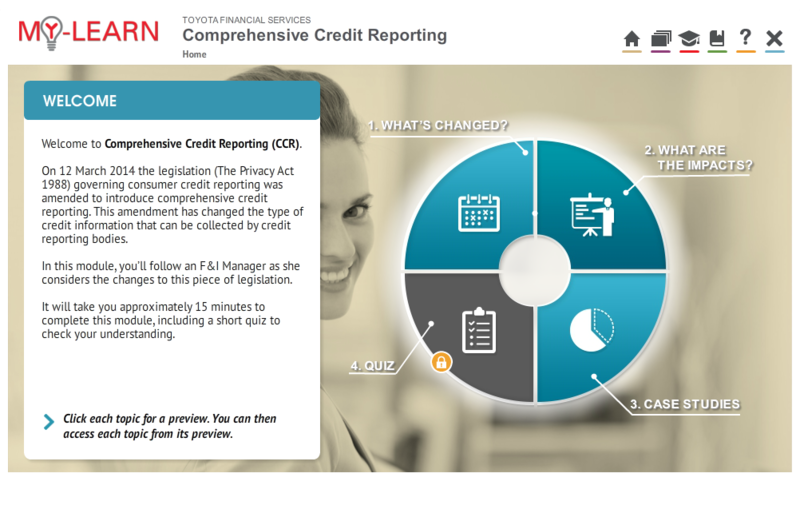 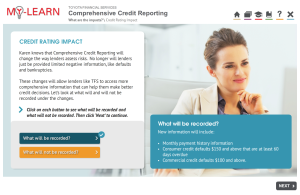 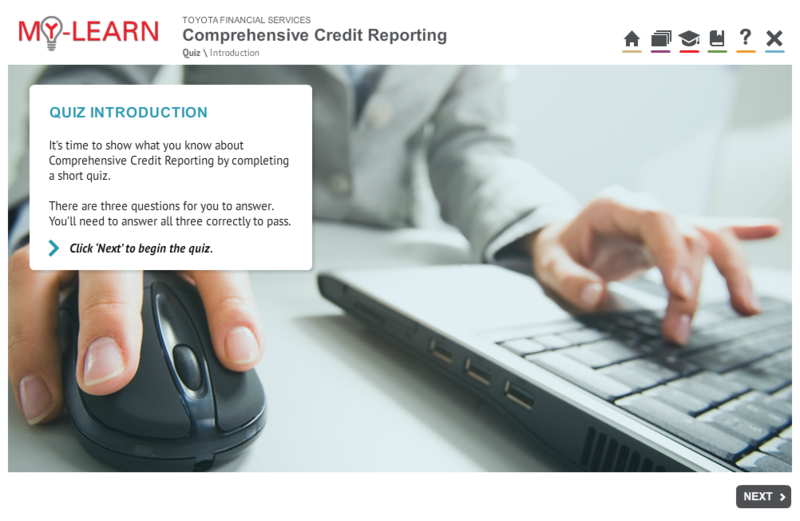 This is an example of an eLearning template I created in Articulate Storyline 360 for Toyota Financial Services. 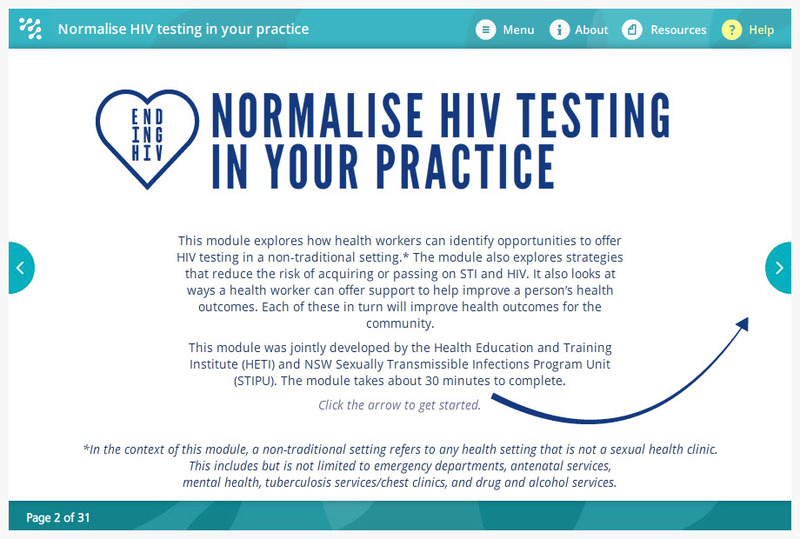 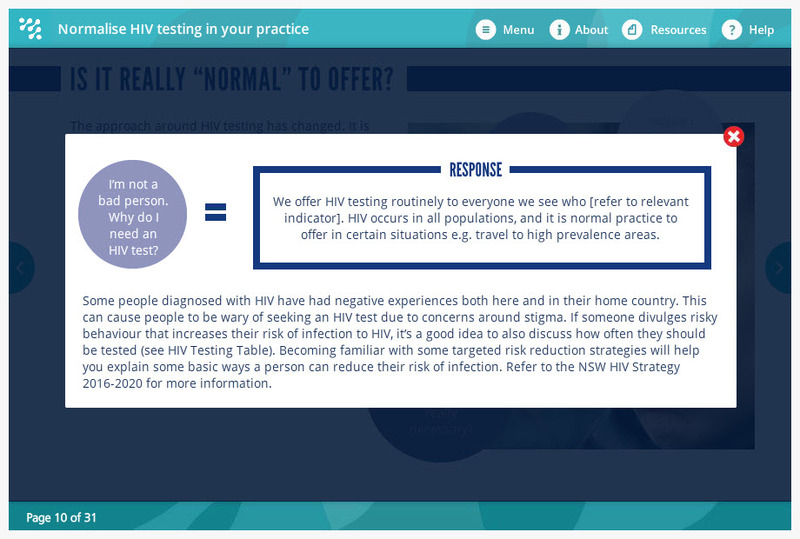 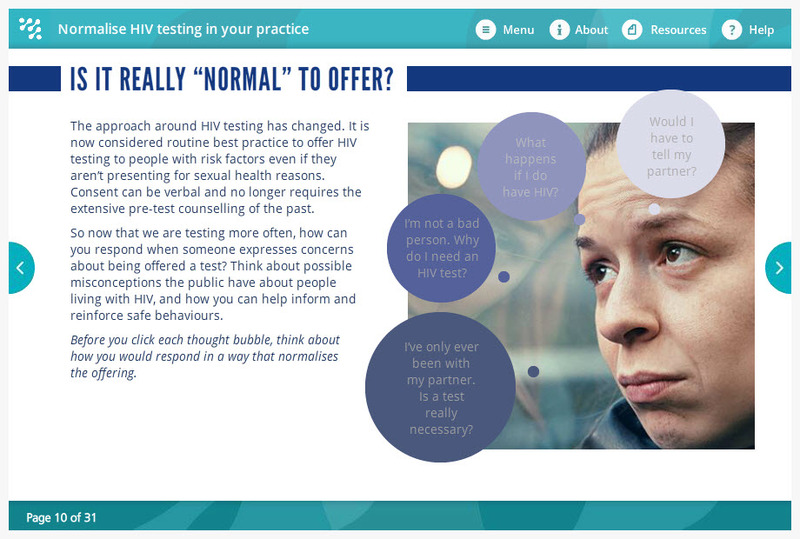 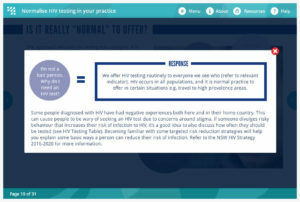 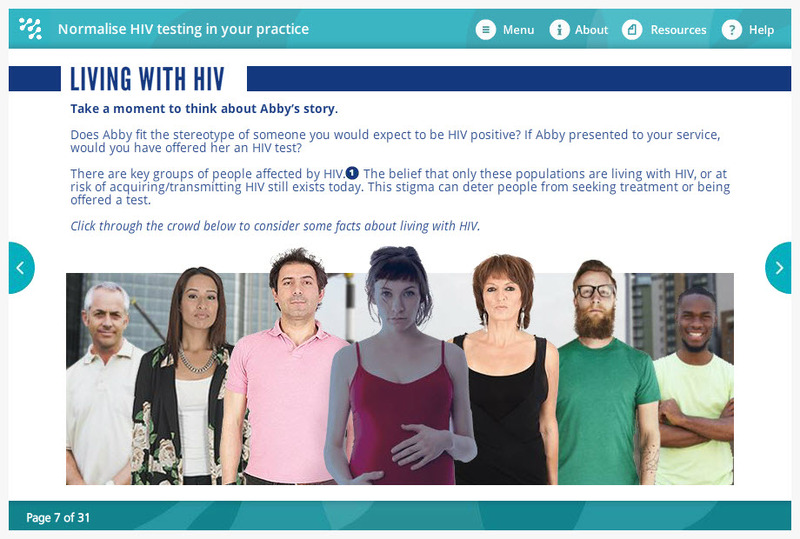 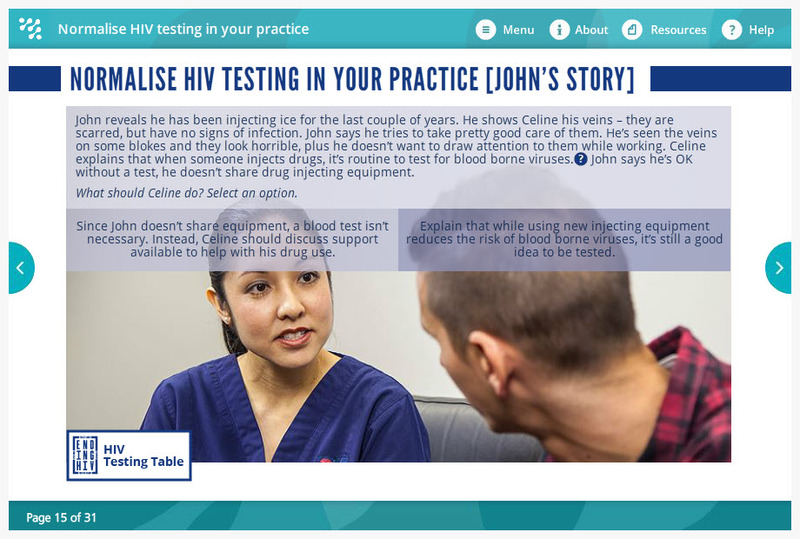 This is an example of one of the 8 eLearning modules I created in Articulate Storyline 2 for HETI (Health Education & Training Institute). 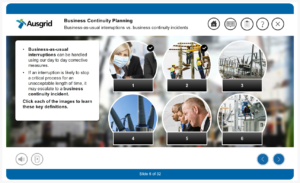 Other modules included Addressing Workplace Concern – Grievance Resolution, Grievance Management for Managers, Safety and Quality for Medical Officers, Making Meetings Work, Care Coordination, Violence Prevention and Customer Service. 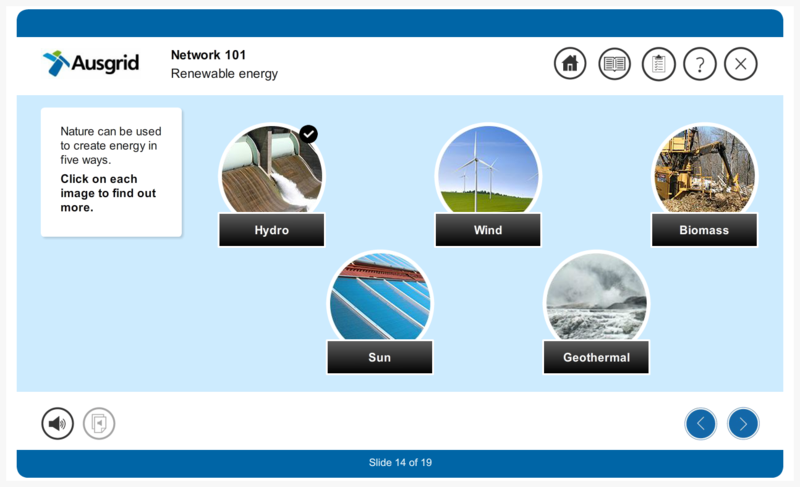 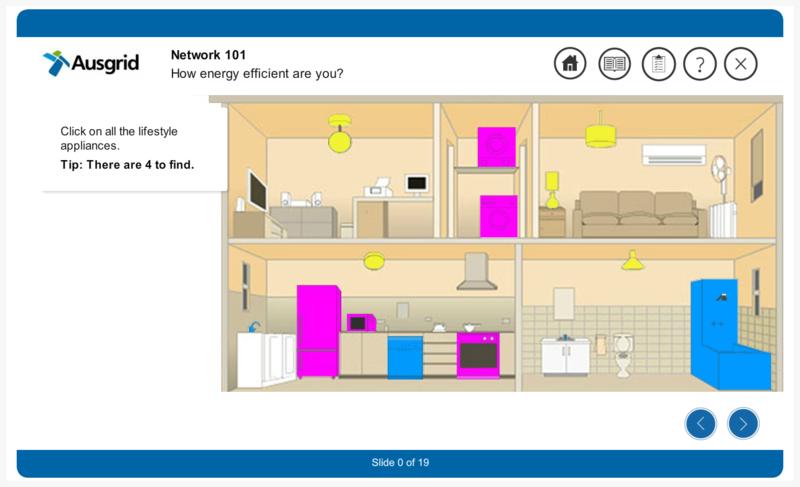 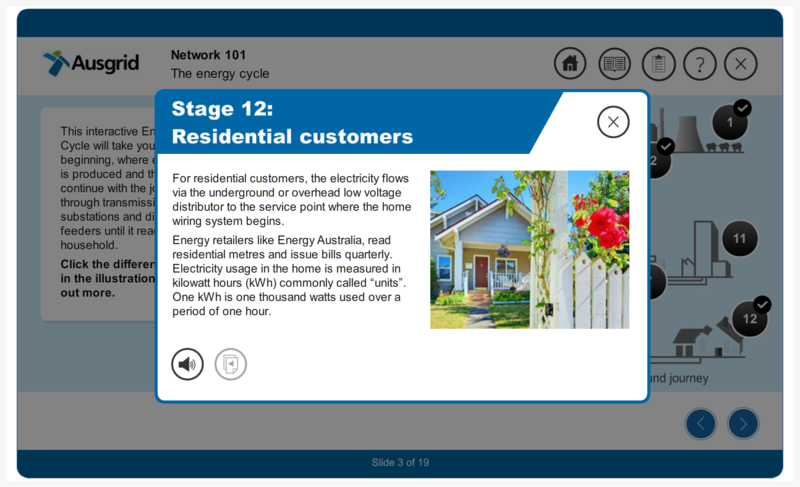 This is an example of a suite of eLearning modules I project managed in conjunction with an external vendor (Savv-e) for Ausgrid. 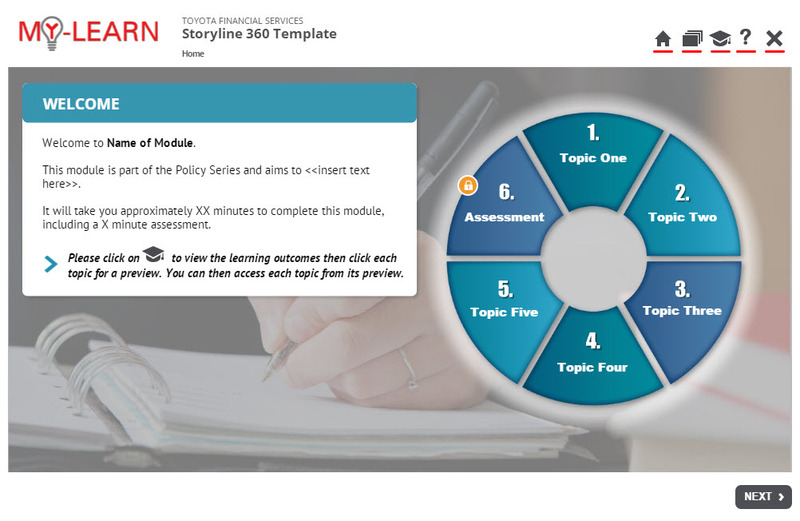 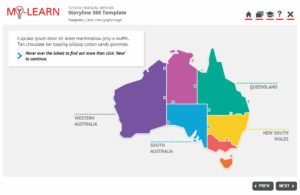 This module was part of a series of Continual Professional Development (CPD) modules I created for the over 800 Accredited Persons selling TFS products out in dealerships across Australia. 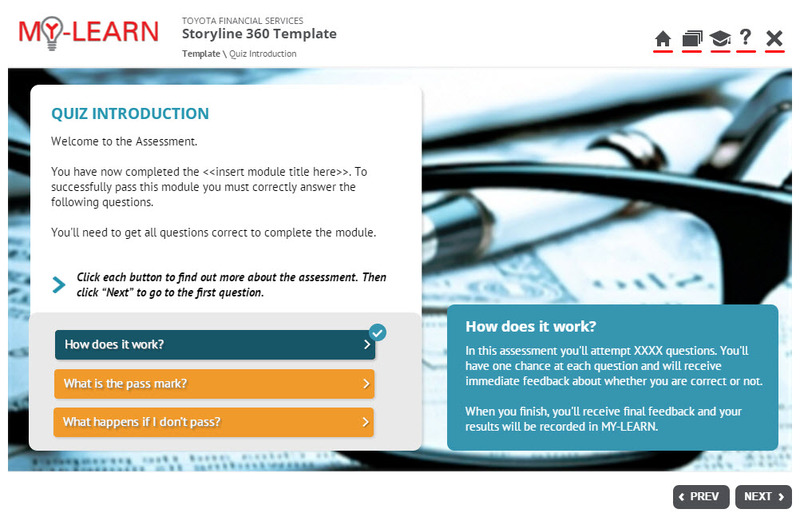 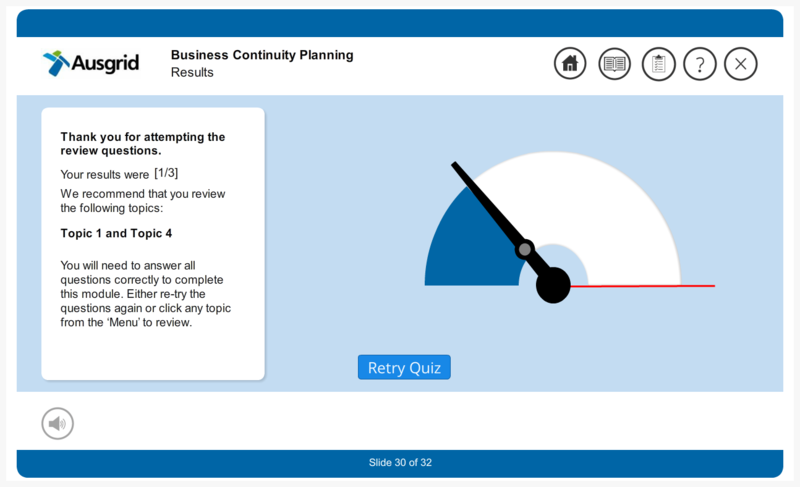 I created two modules per month – so the timeframes were incredibly tight for initiation through to release on the LMS (MY-LEARN).